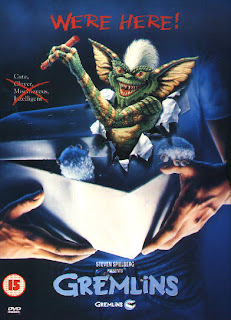 DAPHNE ON A ROCKETSHIP: Cristmas movie list!!!! 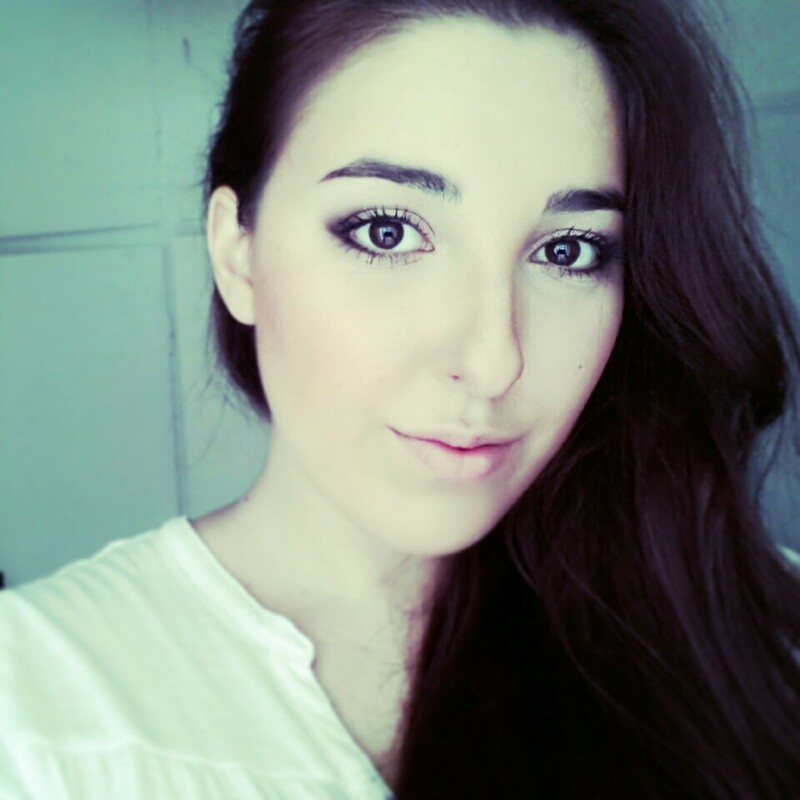 Hey lovely people!!!!!! 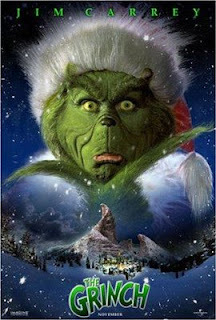 !i decided to write about my fav christmas movies and i am sure that u all know them!! 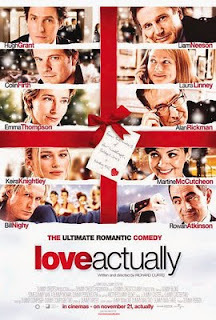 !actually i am a movie buff and when i start my blog i was posting about movies but i change it anyway i hope this cristmas will be perfect for you!!!!!!! i love that movie!! !my fav scene is when the little boy went to the airport to find the girl(the one he loves)and to tell her how he feels!!!!! Wow just WoW idk what to say about this movie-perfect...!!!! 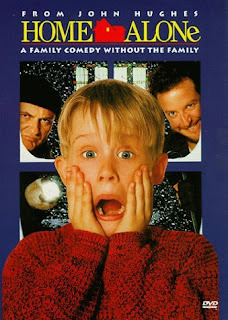 This movie is kinda old but it is so hilarious and funny!! PS:This morning i went with annie to the city center and i bought some really nice stuff as a hair band,2 cardigans and some bracelets...!!! !After shopping we went to starbucks ofc to drink a cup of hot chocolate!!!!!!!!!!!! 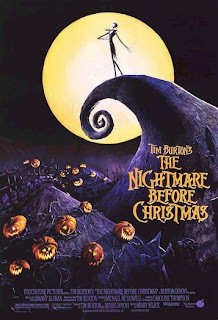 I've seen Holiday and Nightmare before Christmas. 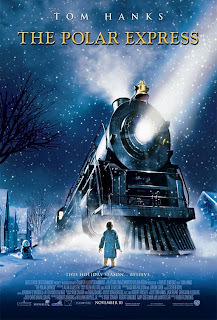 The Polar express, the Holiday and love actually are sooooo X-masy! Gia tis alles den exw na pw polla giati me aytes megalwsa kai tis agapw! Α! ο Jude Law sto HOLIDAY sti skini pou vazei ta kokalina gualia einai theos leme! Kouklos panathema ton!